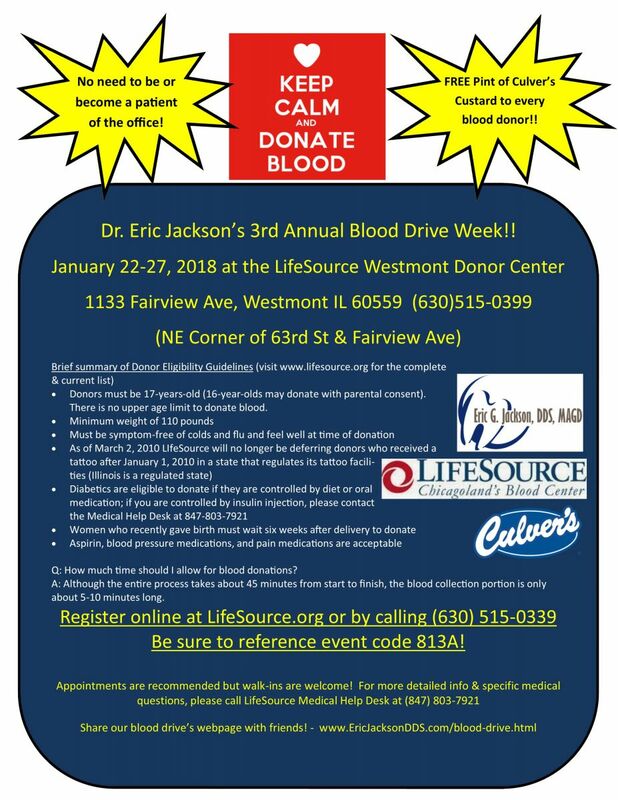 Our Dr. Eric Jackson is a long time supporter of LifeSource Blood Services and firmly believes in the importance of regular blood donation to maintain the local blood supply! Periodically he and LifeSource will team up to conduct a blood drive at our office. LifeSource brings the mobile donation van and conveniently park it in our parking lot. Dr. Jackson’s 3rd Annual Blood Drive Week! 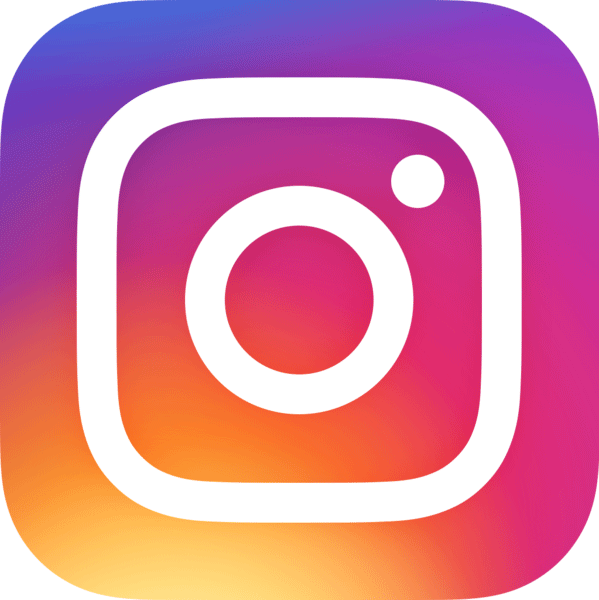 will receive a FREE pint of delicious Culver's Custard! Donors must be 17-years-old (16-year-olds may donate with parental consent). There is no upper age limit to donate blood. Intersted in learning more about donating blood? Have specific questions about a medication or medial condition? Call LifeSource at 877-543-3768 for answers about specific questions. Also, feel free to visit the LifeSource website at www.lifesource.org or read the LifeSource publication "The New Donor Guide to Blood Donation" by clicking HERE. Ensure you meet the eligibility requirements to donate blood. Make an appointment to help make your donation experience faster and more convenient. When donating at a mobile location, review the schedule on My Personal Donation History to ensure that it has not been cancelled or rescheduled. Make sure you are wearing warm, nonrestrictive clothing. Do not smoke for at least one hour before donation. Do not chew gum, mints or candy immediately before or during your donation. If you are donating platelets, do not take aspirin or nonsteroidal anti-inflammatory drugs (NSAIDs) for at least 48 hours before your donation. Have a good meal before you donate. Drink plenty of decaffeinated, nonalcoholic beverages. Ensure you follow a healthy diet every day, not just the day of your donation! Focus on lowfat and ironrich foods. 46.5 gallons: amount of blood you could donate if you begin at age 17 and donate every 56 days (depending on iron levels) until you reach 79 years old. Blood drives hosted by companies, schools, places of worship and civic organizations supply roughly half of all blood donations across the United States.